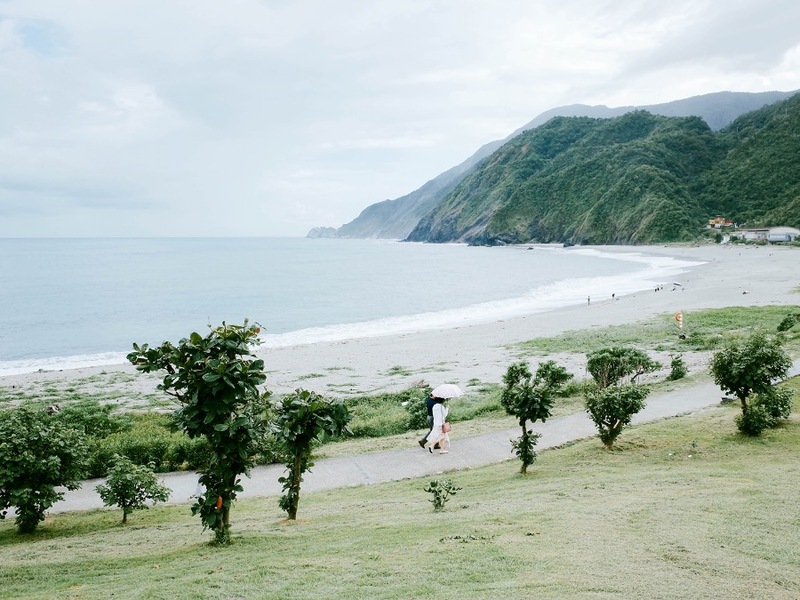 Nanfangao is located at the southern tip of Yilan. 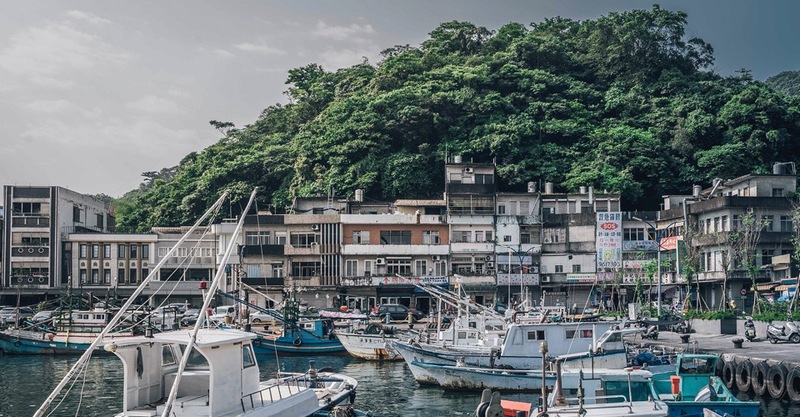 It’s the first modernised fishing port in Taiwan. After more than 90 years of prosperity and recession, it is still one of the three major fishing ports in the country. There are legends and stories waiting to be discovered, and we are looking forward to her future transformation. The New Days is a minimalist style hotel located in the center of the village. We provide an opportunity for travellers to get to know Nanfangao. The village is not too big, thus very suitable for a relaxed and slow-paced exploration. You will have new discoveries and new feelings every time you visit. On the second floor of the hotel is the gallery “about:” which showcases different exhibitions every three months. Artists are invited to explore and reinterpret Nanfangao's character through their works, unveiling different ways to get to know a place. The magazine “about:” is the medium where we record these viewpoints and collect the sentiments, published simultaneously with the opening of each exhibition. Being lost is a state of mind; it’s unsettling, but also a new attempt and an adventure. This exhibition is a collaboration of chiiehchen and yuanting. To them, Nanfangao is a familiar yet unfamiliar place, so they proposed the theme “Let’s Get Lost”. Unlike a photo documentary, their work reflects the scenes captured while moving and shifting in the village. As the destination becomes clearer on the path, being lost will also presents its gains. Car: There are many parking spaces by the harbour, about 5 minutes from the hotel on foot. Please be aware of the carpool policy on Freeway No. 5. Bus: Departing from MRT YuanShan Station / MRT Nangang Exhibition Center Station, Bus No. 1879 reaches Nanfangao directly with about a 5 minute walk to the hotel. Train: Transfer at Suao Train Station to Bus No. 1766 to Nanfangao, or taxi. Ferry: Take the Natchan Rera ferry departing from Hualien Harbour to Nangfangao (cars allowed).